39 Vicky Way Frankfort, KY. | MLS# 1807909 | Welcome to Century 21 Simpson & Associates. We've been actively involved with the buying and selling of homes in Central Kentucky and adjacent areas for over 30 years. We have offices in Frankfort and Lexington. How can we help you? 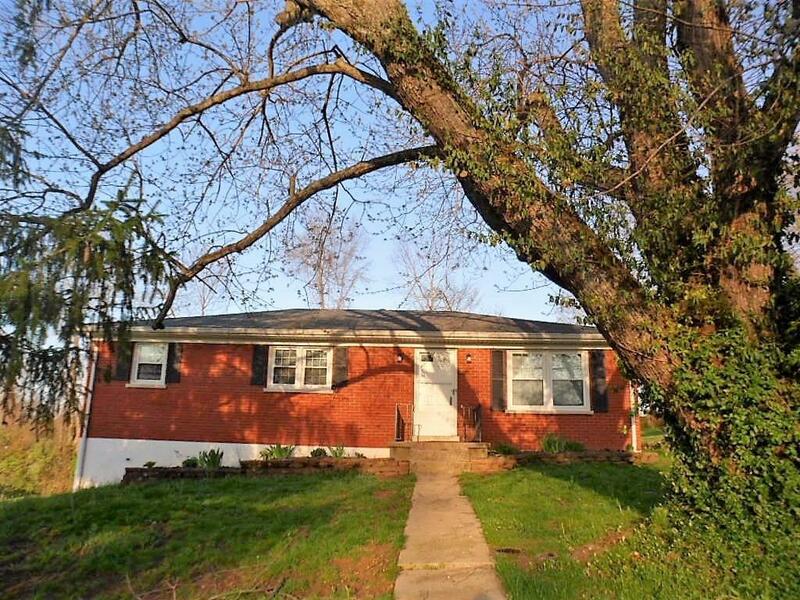 All brick, three bedrooms, two updated baths, great room, hardwood flooring, large open kitchen/dining. Full partially finished basement with one car garage, bonus room could be a fourth bedroom. Large family room. Backs up to farmland also double driveway. Located on dead in street. Heat and a/c installed 2014.